… tools, data and insights into how America’s cities are changing, 2010-to 2017. Of the nation’s 325.7 million people, an estimated 205.0 million (62.9%) live within an incorporated place as of July 1, 2017. Of approximately 19,500 incorporated places, about 76 percent had fewer than 5,000 people and nearly 50 percent had fewer than 1,000 people. Examine characteristics of individual city population trends and compare cities in states, regions and peer groups using the interactive table in this related section. See three related static tables below showing characteristics the 15 largest cities. 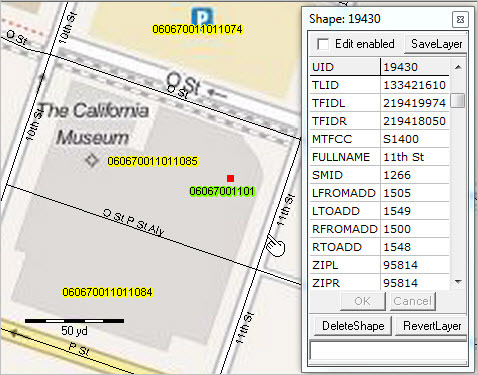 Use the U.S. by cities shapefile with your GIS projects. 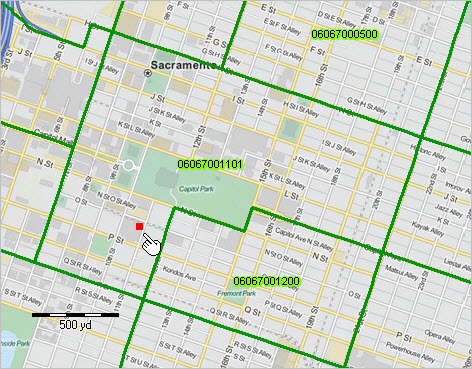 See related GIS & mapping details. See more about the sources and uses of these data in this related section. The following view shows cities with 2017 population of 874,000 or more in blue. Labels show rank among all cities based on 2017 population. These 15 cities have a total 2017 population of 30.6 million of the 205 million total population in all U.S. cities (15%). Click graphic for larger view; expand window to full screen. … click links in Table 3 below to view maps of these cities. – View developed using the CV XE GIS software. The following view shows thematic patterns of population percent change, 2010-17 for cities in the Los Angeles, CA area. See color/interval assignment in legend. Click graphic for larger view; expand window to full screen. Larger view shows city names and 2017 population. 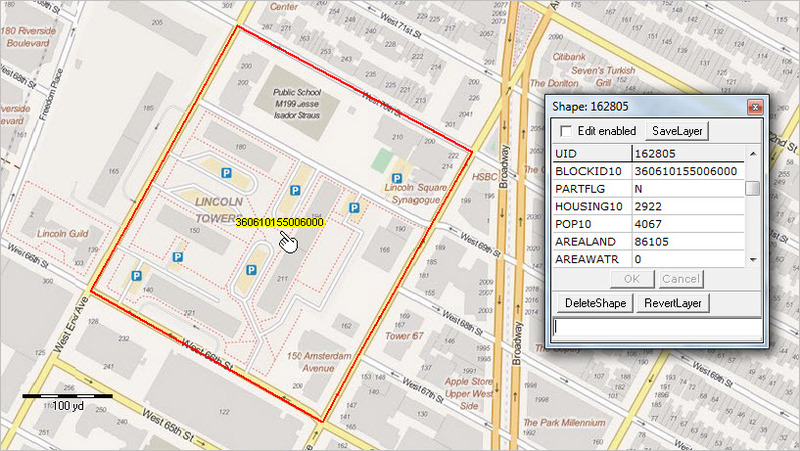 – Flexibly create your own views using the cities GIS project. 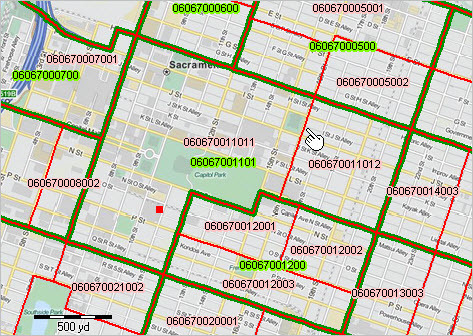 – Examine city population trends, patterns; zoom to desired areas; label as needed; integrate other data. Data/characteristics shown in the following static tables may also be viewed in the interactive table above with more flexibility and details. These 15 cities have a total 2017 population of 30.6 million of the 205 million total population in all U.S. cities (15%). Click link in the list below to view map of city shown in the above table. .. understanding the housing situation; examining housing supply and demand market conditions; assessing trends for metropolitan areas … and how metros of interest are changing .. tools and data to examine patterns and change. During 2017, cities and counties in permit issuing places authorized the construction of 1,281,977 new privately owned housing units with a total valuation of $258.5 billion. This was 1.4 percent above the annual estimate of 1,264,051 housing units and is a 6.2 percent increase from the 2016 total of 1,206,642. The following graphic shows the 20 largest metropolitan statistical areas (MSAs) based on the number of new residential housing units authorized in 2017. Click graphic for larger view showing MSAs labeled with rank and name. Visit the related Web section to access interactive table and GIS/GeoSpatial analytical tools and data. .. new data, released this past week, enable us to better assess county and metro business establishment patterns .. these data help businesses understand how sales of their products and services align with markets .. what counties might be underserved? .. where should marketing and sales operations be ramped up or reduced in scope/reallocated? .. what do these tell us us about organization of market territories? how are these characteristics trending by county? Use the this interactive table to examine business establishments characteristics by county and metro by type of business. See more detail in the related Web section about topics covered in this post. • U.S. establishments rose 1.2% from 7,663,938 in 2015 to 7,759,807 in 2016. • Annual payroll was up 2.9% from $6.3 trillion in 2015 to $6.4 trillion in 2016. Based on the 2016 data (new April 2018), there are 7.3 million establishments in Metropolitan Statistical Areas (MSAs). In these MSAs ..
• 5.3 million establishments have fewer than 10 employees. • 6,522 of these establishments have 1,000 or more employees. • 374 of these establishments have 5,000 or more employees. The following graphic shows Metropolitan Statistical Areas (MSAs) by number of establishments with 1,000 or more employees. Click graphic for larger view view showing metros labeled with number of these establishments. Expand brower to full window for best quality view. .. View developed with CV XE GIS software and related GIS project. Gain insights into these types of patterns by county by detailed type of business (NAICS). Use the interactive table below to examine business establishment characteristics for counties and metros of interest. Data reviewed in this section are based on the Census-sourced County Business Patterns released in April 2018. We have integrated current population estimates with the establishment data in the interactive table. 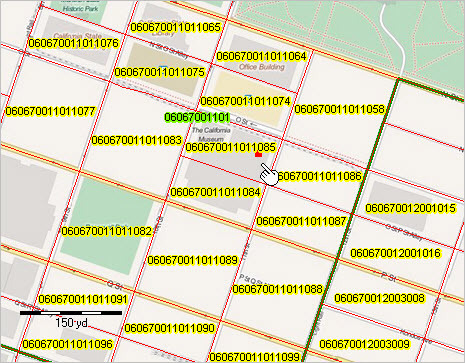 • create maps and geospatially analyze business establishments at 6-digit industry detail with ready-to-use GIS project/tools .. see related section for details. • Use the APIGateway tools to build custom business establishment datasets. • Use the interactive table to query/view sort business establishment characteristics by county and metro.